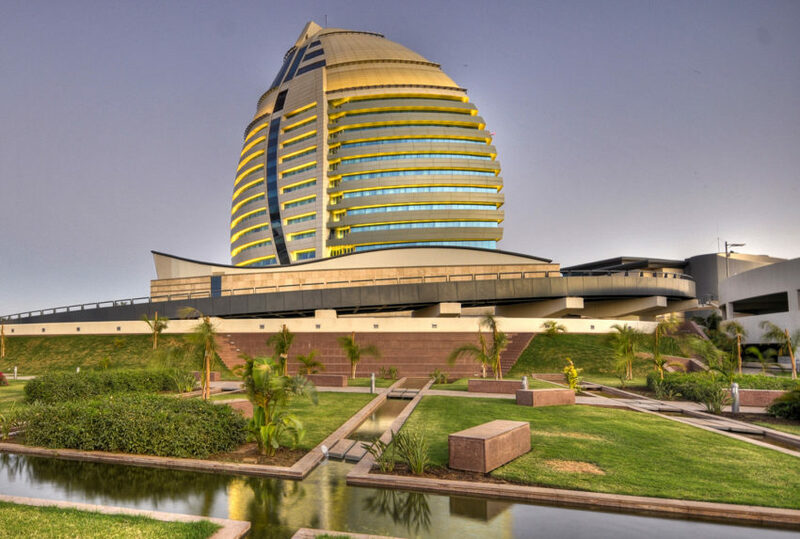 Accommodation is not plentiful in Sudan (there is not much in the way of safari lodges or resorts), but there is nevertheless a good and growing range that stretches from the luxury to the gloriously basic to the utterly wild. For luxury, Khartoum offers the deluxe 5 star modernity of the Corinthia Hotel or the more colonial, historic-feeling The Holiday Villa. 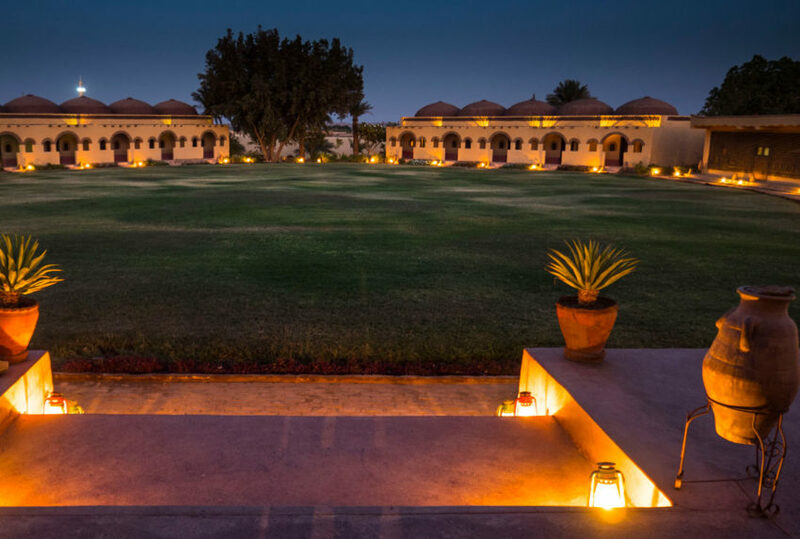 Outside the city, half-way up the Nubian Nile, is Nubian Rest House, an immaculate boutique hotel staffed by friendly locals. 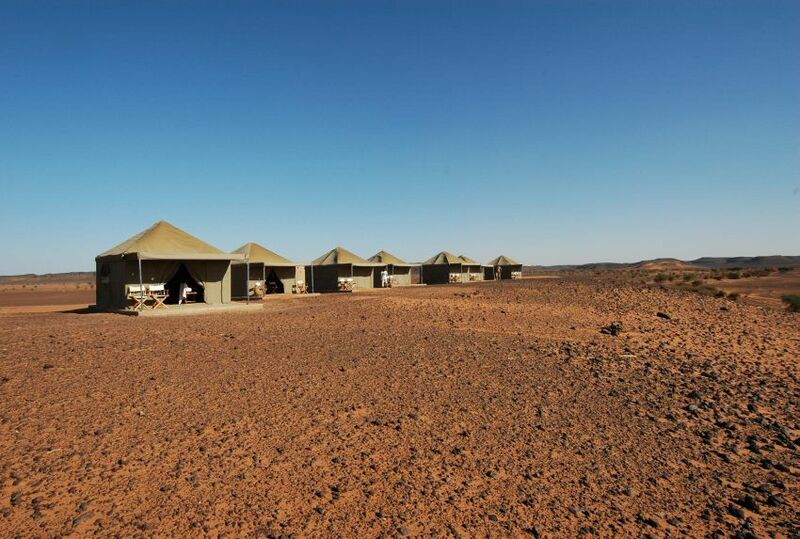 For an experience of the remote wilds of the country there are a range of options including lodges and camps, basic yet fully-catered expeditions that take the visitor out into some truly amazing desert vistas. 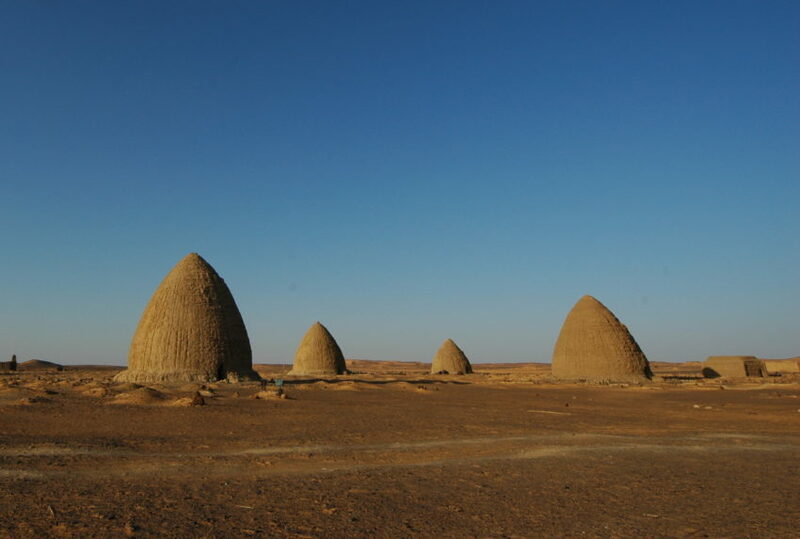 Sudan offers not only distinctive desert landscapes but a wealth of UNESCO-recognised archaeological sites. 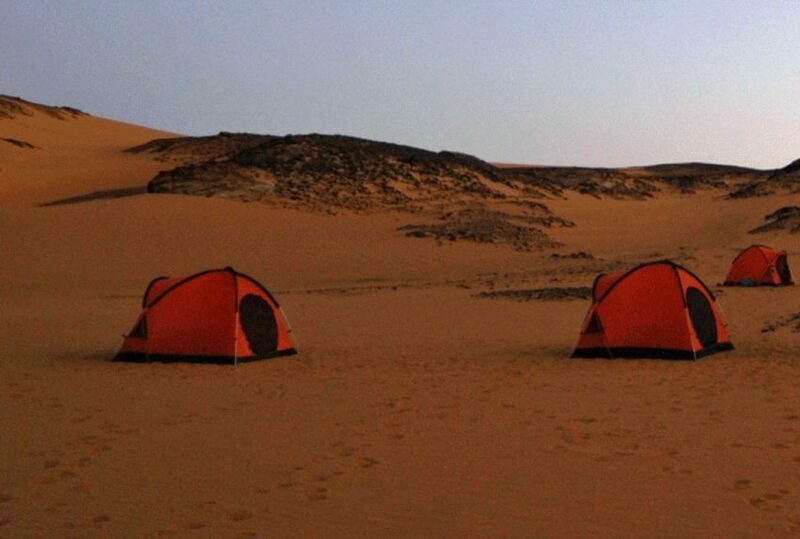 The Bayuda Desert in particular is a treat for those who want to enjoy a glimpse of the ancient Bedouin way of life as well as some rare wildlife. Karima is home to a number of remarkable archaeological treasures including the Nuri pyramids and the Temple of Mut, as well as a fossilised forest. 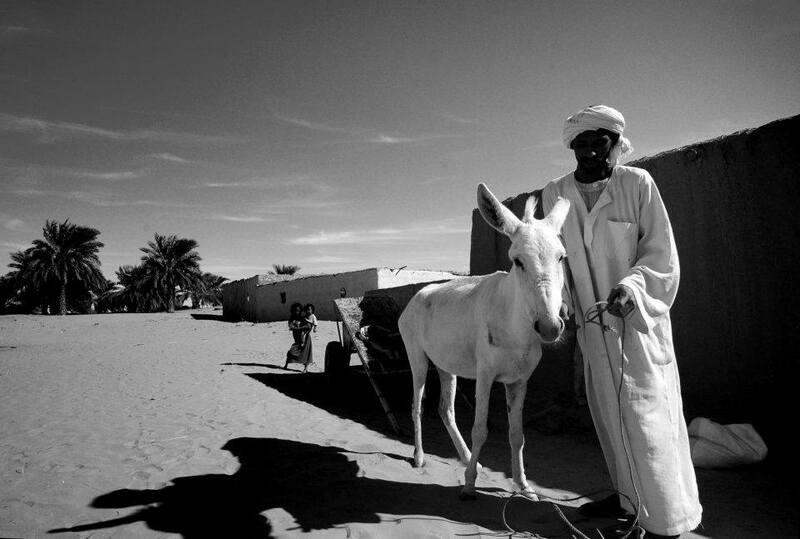 Meroe is worth a trip for the Royal Pyramids as well as the remains of the Royal City. 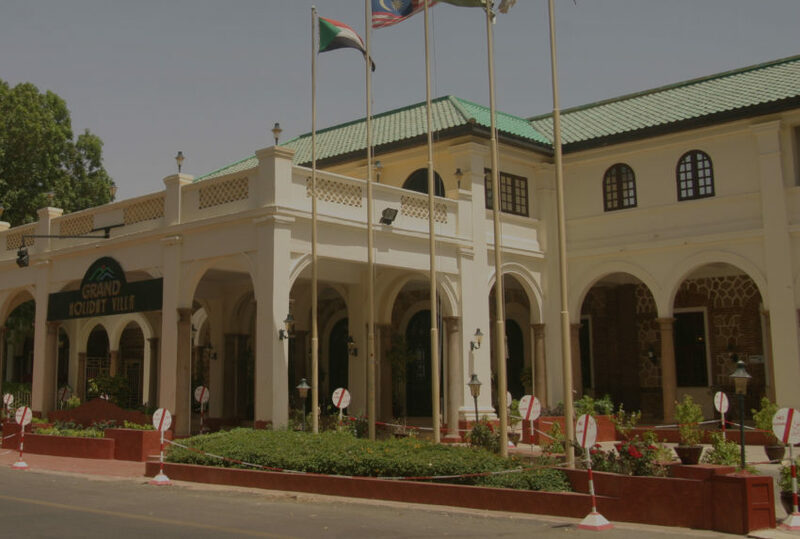 Khartoum itself, with its distinctive feel that’s half Africa and half Middle East, is also a delight. 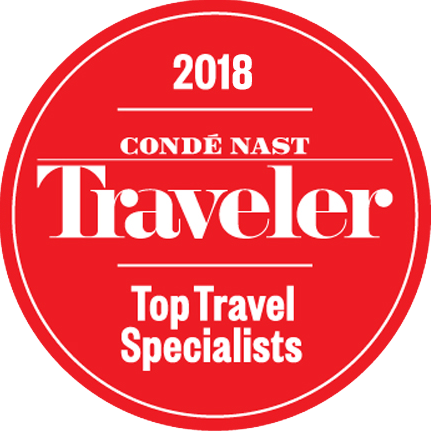 If you would like to find out more about any of our frontier and luxury Sudan hotels, lodges and camps, then please have a browse of the areas shown below, and do give one of our destination specialists a call.